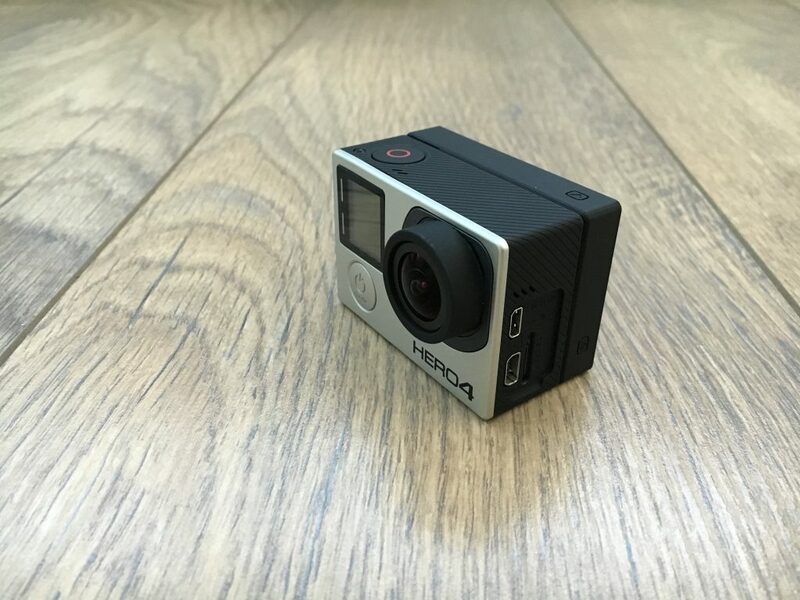 This gopro is another travel essential according to us. If you think about action cams, there is one brand in particular that usually comes to mind and that is GoPro. The GoPro action camera has many uses. Obviously you can use it as a regular camera but it can do so much more especially when you use it as a video camera. The version we own is the Hero 4 Black edition. We purchased this camera in April 2015 and by now we have used it so extensively that we feel that we can give you a real opinion about this camera. – Short battery life: the GoPro Hero 4 black edition can film for up to an hour maybe 1,5 hours. By then your battery will be dead. We see this as a major con because when you are out doing extreme sports like mountain biking or skiing, you won’t be able to film for a long period of time. When you’re on a holiday and you take a day long excursion, be sure to bring some extra batteries with you so you will be able to capture everything you want. If you use the GoPro Hero 4 black edition with a LCD Bacpac (see next con), keep in mind that the battery life will be even shorter. 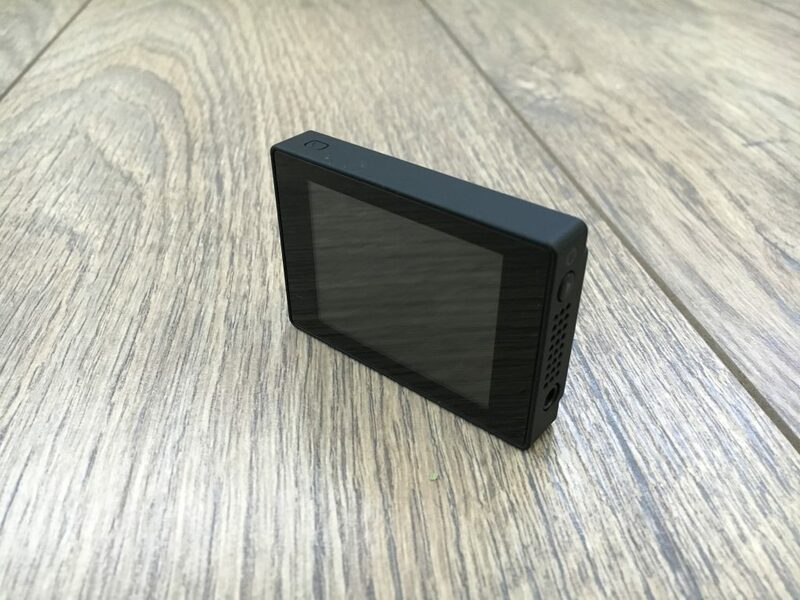 – No preview LCD screen: this version of the GoPro doesn’t have a screen. This sounds like a small con, but really it isn’t. 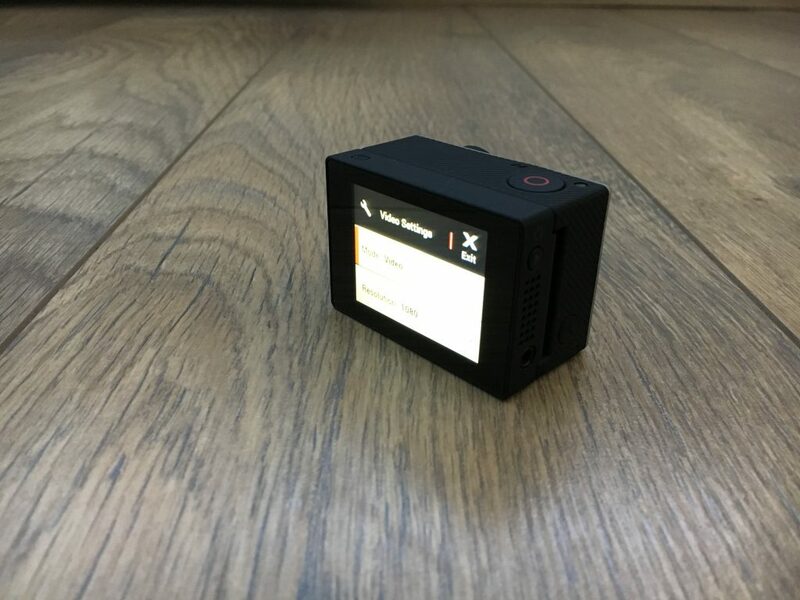 Think about it, in this day where we capture everything with either a smart phone or a digital camera, it makes no sense that the GoPro does’t have a screen. Who doesn’t want to make sure they got that perfect shot? There is however a version of the GoPro Hero 4 that does have a screen, but this version has less video options. We eventually solved this by buying a ‘LCD BACPAC’ ourselves. It’s a con that is easy to solve, but honestly for the price of the GoPro Hero 4 Black edition, you would expect the screen to be included. – No Narrow mode in 4K: GoPro is known for their ‘Fish eye’ mode (officially called the ‘wide’ mode) when filming. We are both not a fan of this mode. I looks kind of cool when you are doing extreme sports, but it isn’t appealing to us when we are trying to capture the beauty of an island, resort or under water life. The Hero 4 Black edition can film in 4K but only in the wide/fish eye mode and medium field of view. There is no option to put it in the narrow/normal mode. If you want to film in 4K and you don’t like the fish eye mode either, this will be a big con for you. – Good video quality: this is what makes GoPro so popular, the video quality is outstanding. We think that the quality of the photos could be better, but for video its great! – Durability: the GoPro is very durable and sturdy. It should be because it was designed to be used in extreme sports. We use the GoPro for mountain biking and snorkeling/diving. You however do need a plastic case for the GoPro to be waterproof, the case is included with your camera. Be aware that putting the plastic case on will affect the sound that is recorded. 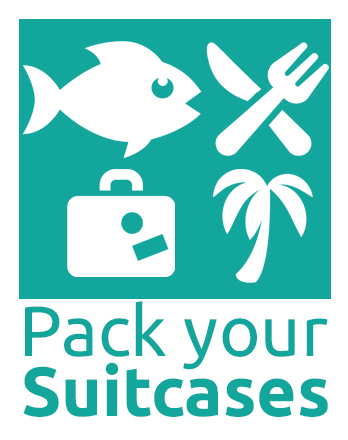 – Many accessories: all the GoPro cameras have a lot of accessories. From a doggy harness to remotes, you can find it. Because GoPro is a market leader when it comes to action cameras, a lot of accessories from other brands will be ‘GoPro compatible’. If you really want the best, you should probably go for the official ones, but If you can’t afford it there are some cheaper brands out there that carry the same accessories. – Size: the GoPro is tiny! You can fit in your pocket or your small purse. We find this a big pro. There is even a smaller version of the gopro named the “Hero Session”. Would we repurchase? 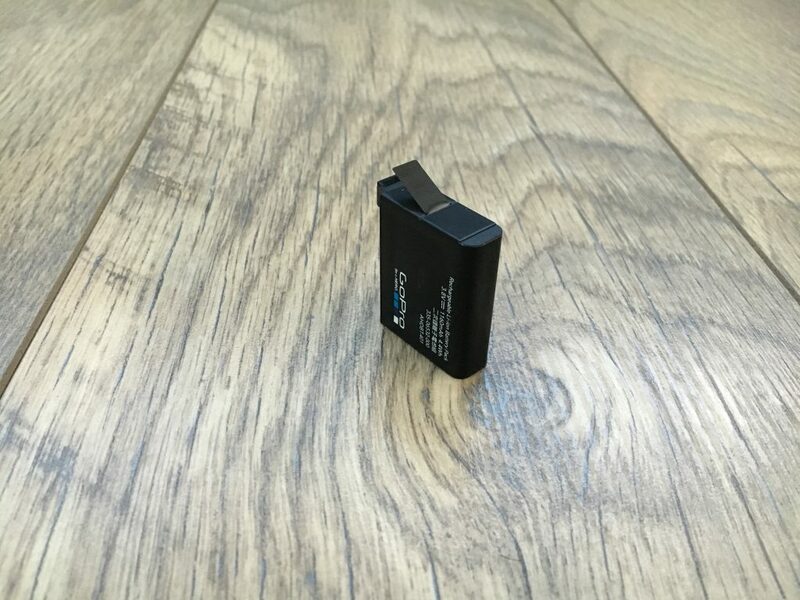 The GoPro is a good action camera, but the battery life should be increased. Also, we would like to see each camera have built in preview LCD screen. However, if these two cons were to be improved, we would definitely repurchase. Kuredu island resort & spa, Maldives.